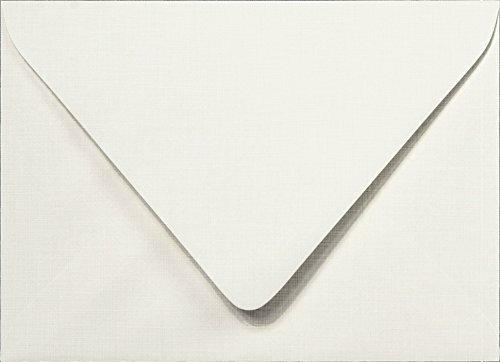 A7 Invitation Envelopes (5 1/4 x 7 1/4) - Neenah Paper Classic Linen® in 70lb. 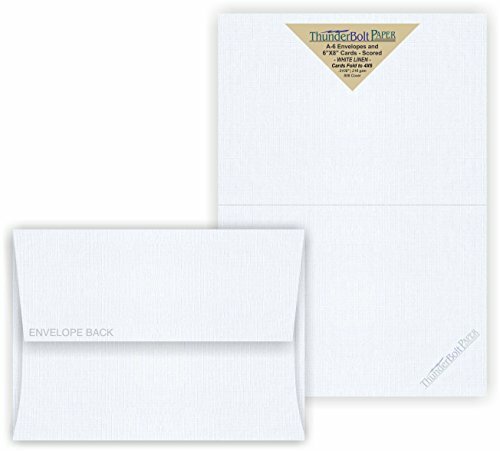 Bright White - 100% Recycled are bright white colored envelopes with a woven linen texture. 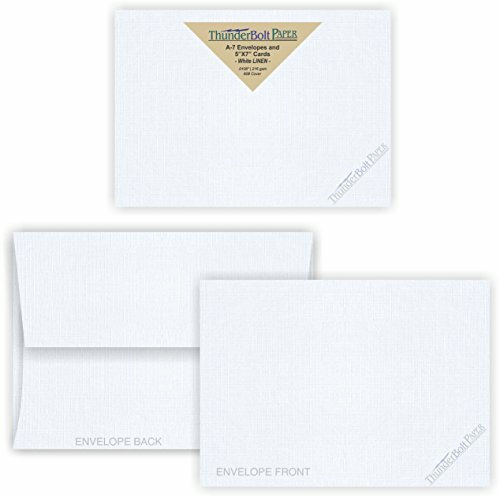 These envelopes have an elegant square back flap and are ideal for invitations, social mailings, greeting cards and more. 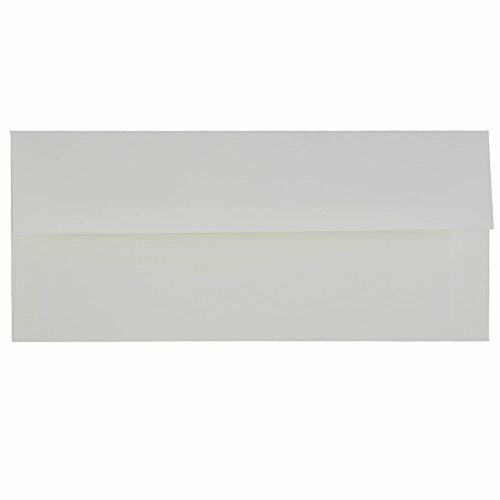 Sealing these envelopes is made easy by a moistenable glue strip located on the inside of the back flap. A7 envelopes are perfect for holding A7 flat and folded cards. You can also use the A7 size as an outer envelope for invitations, as smaller A sized envelopes (A6, A4, A2, A1) fit inside. Constructed from high-quality, durable 70lb. Bright White Linen paper stock. JAM Paper® #10 Business Envelopes are a great product to use when mailing business materials or personal mail. 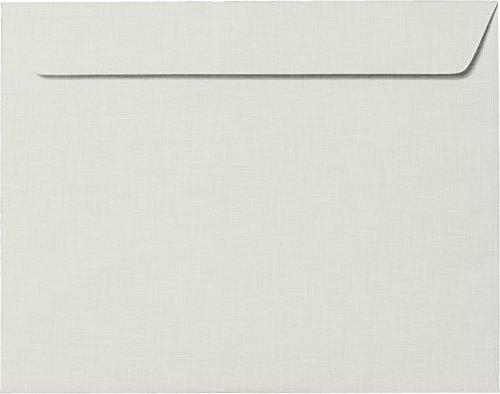 These envelopes have the dimensions of a standard #10 envelope (4 1/8 x 9 1/2 inches) and feature a square envelope flap with gum closure. Envelopes are cut from smooth 24 lb. paper and are composed of 30% recycled materials (except Black). They are also printer friendly, as long as they are aligned properly while using appropriate #10 envelope templates. 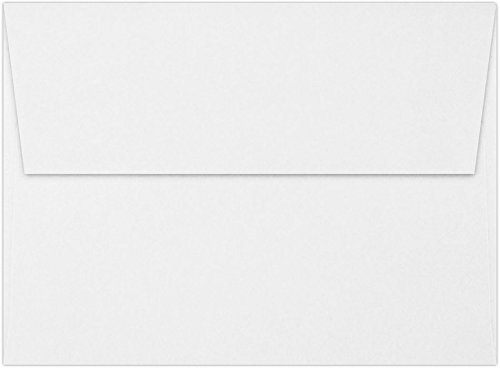 #10 envelopes are the standard envelope size used to send mailings like bills, paychecks, memos and more. 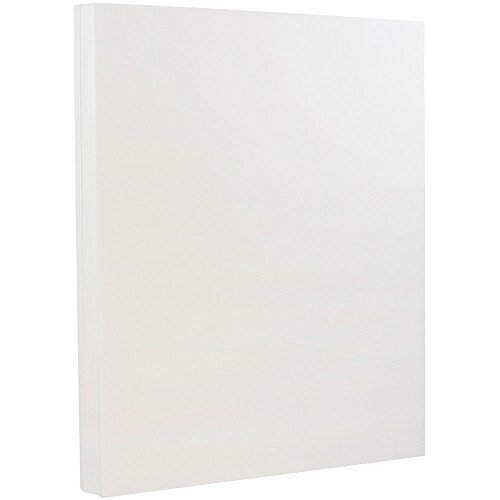 They are extremely versatile and useful whether you are in an office, school, or home environment. The Linen 9" x 11.5" Booklet Envelopes work great for sending brochures, reports, marketing materials and anything that must be sent flat. Add a little style with these premium booklet envelopes. The booklet style opening works great for easy insertion into the envelope. What Is Linen Cardstock Paper? What Is The Size Of A 4 Bar Envelope?